If you were hoping to get your paws on the wheel of a brand spanking new 2016 Mazda2 this year, you’re in for a longer wait. Mazda has announce that, despite showing the production ready Mazda2 at auto shows, it will be delaying the launch, which was originally scheduled to go on sale at dealerships this summer. Mazda says it has decided to primarily focus on the launch of two other models instead: the completely redesigned MX-5 roadster and the brand new first generation CX-3 crossover. While the MX-5 is legendary and the CX-3 is certain to be a volume seller, it still seems a bit puzzling to push the Mazda2 launch back, especially in the Canadian market where sub-compact cars make up a decent piece of Canadian sales. 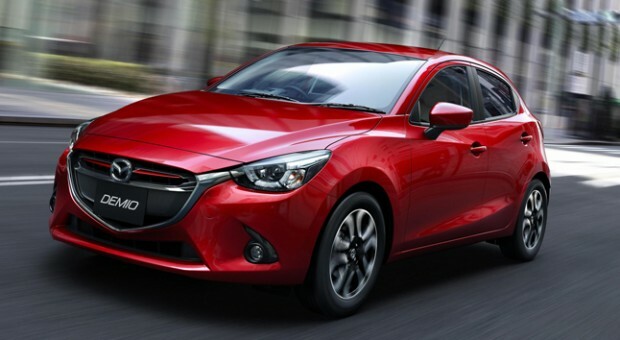 A more logical possibility for the Mazda2’s delay could be because there is an overstock of the current generation Mazda2 and Mazda is hoping dealers will sell off the majority before introducing a brand new version.